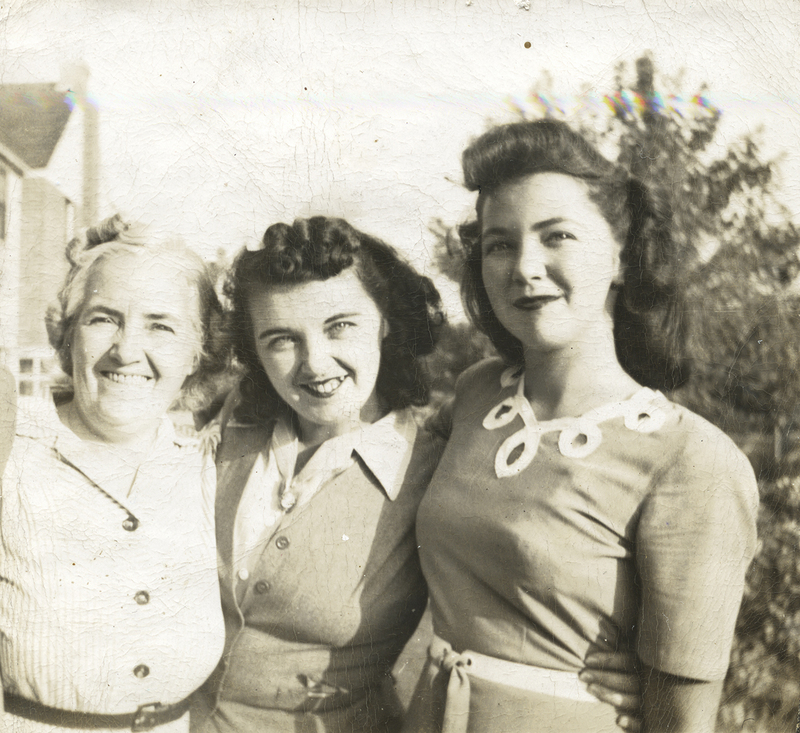 Our family photo albums give an insight into our private and public histories. As generations pass, our knowledge about this valuable social history is often lost. 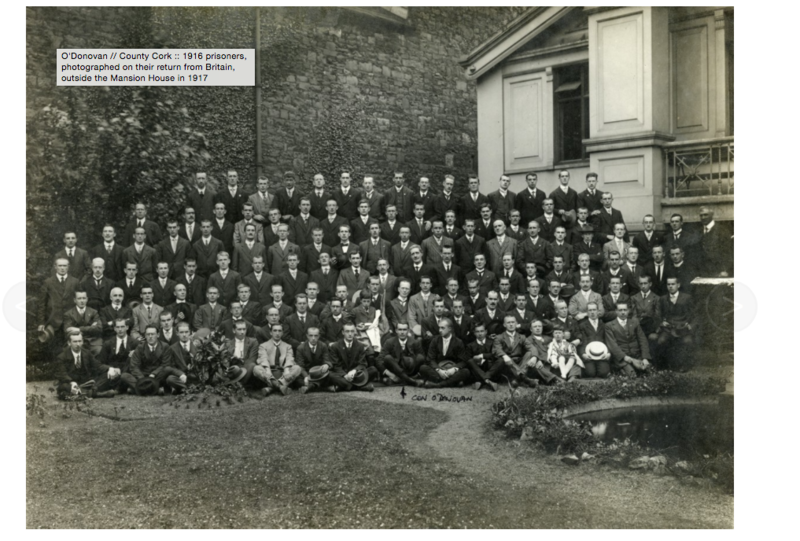 The Photo Album of the Irish is a digital archive project. We are collecting family photographs belonging to people with Irish heritage. This emerging archive reflects the histories of individuals and families from the invention of photography in 1839 to the 1990s. You can switch to seeing all albums and photos by clicking on ‘→ Show all albums’ top right of any page.